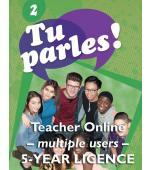 … the continuation of Tu parles! 1. 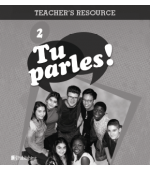 It builds on the Grade 9 Core French resource and further develops the French language skills of the Grade 10 student by fulfilling 100% of the revised Ontario FSL Curriculum expectations.